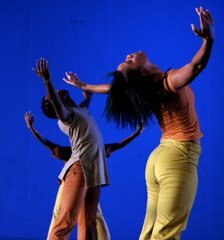 'Smolly' Daniel Mashita: Mashita began at the Johannesburg Dance Foundation. From there he went on to the Soweto Dance Project. 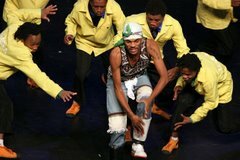 Before joining VDT in 2003 he was with the Soweto Dance Theatre. As a touring company Smolly has been part of VDT's itinerary both internationally and nationally. 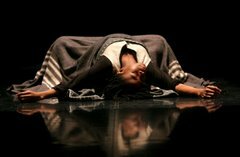 Other than showing potential as a promising choreographer Mashita alternate with Gregory Maqoma in running company held dance workshops and open classes. He was nominated as most outstanding male dancer for the Gauteng MEC Awards in 2006.